Now seeking applications for prospective farmers for our Beginning Farmer Fellowship program. We are looking for first year Fellows to coordinate growing for a small Community Supported Agriculture (CSA) program as part of a two-year fellowship. First year Fellows will be expected to coordinate our CSA program. Second year Fellows develop a self-directed farming business with our support. Willow Brook Farm is an organic 76-acre homestead in central NH founded in 2014. Our Beginning Farmer Fellowship is a unique opportunity for beginning farmers to propose and explore their own farming practices and business idea in a low risk environment with support, mentorship, and collaboration. The fellowship includes access to land, housing, a modest stipend, equipment, tools, mentorship and training. Fellowships run on a two-year cycle. The Beginning Farmer Fellowship is different from a traditional apprenticeship in several important ways: Beginning Farmer Fellows have a mentored and self-directed experience to build their own farm business. Guidance is offered, but Fellows are ultimately in charge of planning and implementing their own farming operation, as they will be when they emerge from the Fellowship. 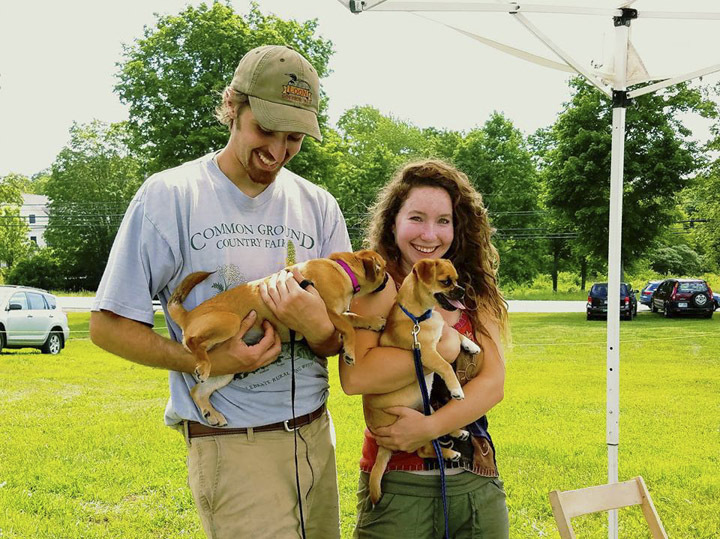 While First year Fellows are expected to concentrate on the Willow Brook Farm CSA, other income opportunities are available including farmers’ markets and other farm work. Second year Fellows are responsible for developing their own market for crop or value-added sales (with WBFAC staff assistance). Second year income earned is retained by the Fellows for investment in their future farm and/or equipment purchase. produce a value-added product, such as cheese, jams, salsa, soap, etc. Our goal is to have new Fellows join the program each year, so we will have overlapping Fellows in residence to ensure the transfer of knowledge, encourage collaboration, and to engage Fellows in the experience of building networks and community which will serve them well when they have their own farms. Please review our website for an overview of opportunities and expectations.